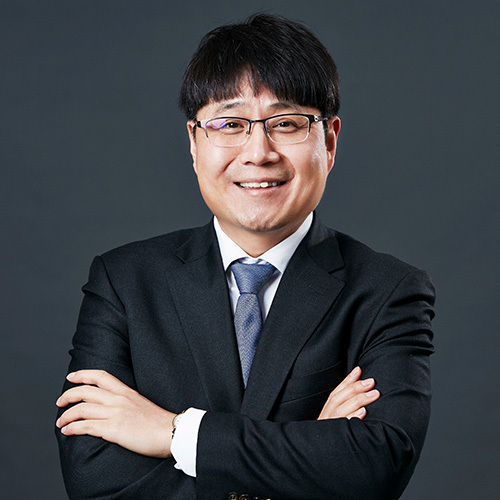 Iny Hwang is Associate Professor of Accounting at Seoul National University. Iny Hwang received both a Bachelor of Science degree in International Economics and a Master degree of Business Administration from Seoul National University in South Korea. He received a Doctorate in Management (Accounting concentration) from the University of Texas at Dallas. Dr. Hwang’s research and teaching interests pertain to incentive compensation, performance measurement, cost management, and value implication of various economic phenomena such as cost structure and constrained capacity. He has published both theoretical and empirical articles in academic journals including The Accounting Review, Contemporary Accounting Research, Journal of Management Accounting Research, and Management Science.